CDS Financial Services, LLC is a financial services firm specializing in total wealth management. At CDS Financial Services, we combine knowledge, experience and dedication to help you work toward your financial goals. 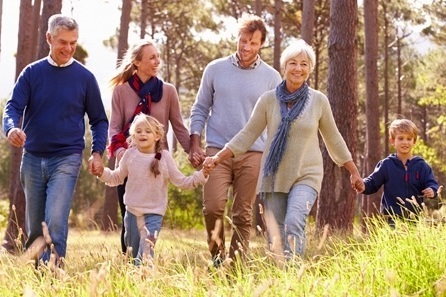 We are in a unique position to contribute to the financial opportunities of our clients — while taking full advantage of comprehensive back-office support, regulatory expertise and oversight, as well as technological support provided by LPL Financial, the #1 independent broker/dealer in the country. * These advantages are passed on to our clients in the form of better and more personalized service. Whether you are a veteran of success or are just starting to manage your portfolio, CDS Financial Services can help you pursue your goals. *As reported in Financial Planning Magazine, June 1996-2017, based on total revenue. WEALTH MANAGEMENT Growing your wealth requires patience and foresight. With our personalized investment strategies, we aim to \help you build long-term profitability through short-term planning. A good defense is the best offense. 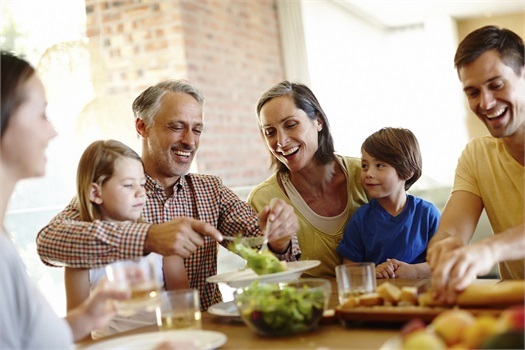 Let CDS Financial Services, LLC surround you and your family with our personalized insurance policies. 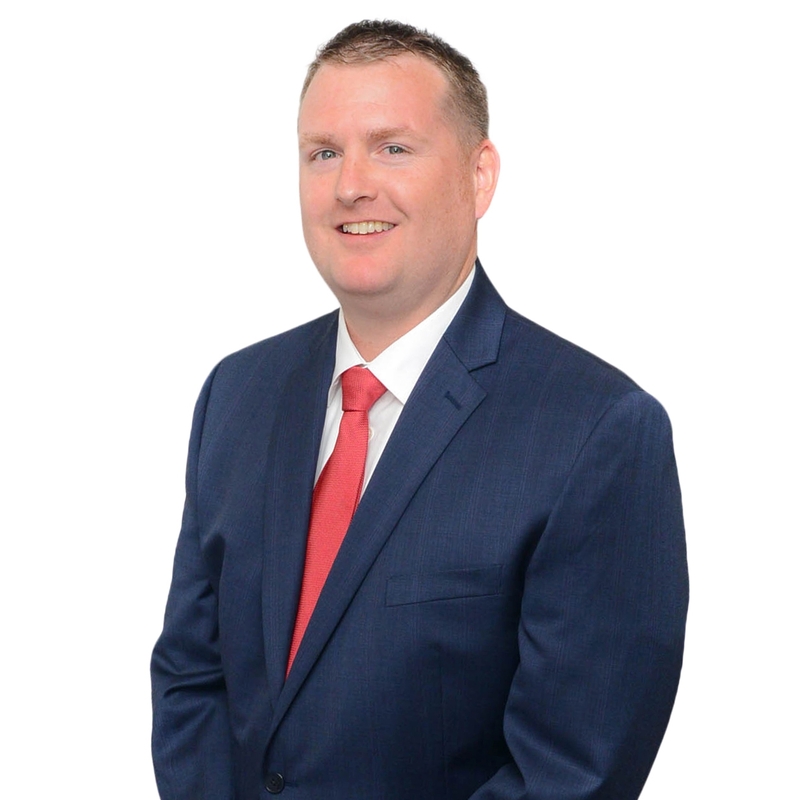 Chance Hooper has been with CDS Financial Services, LLC since the company was founded in 2011. 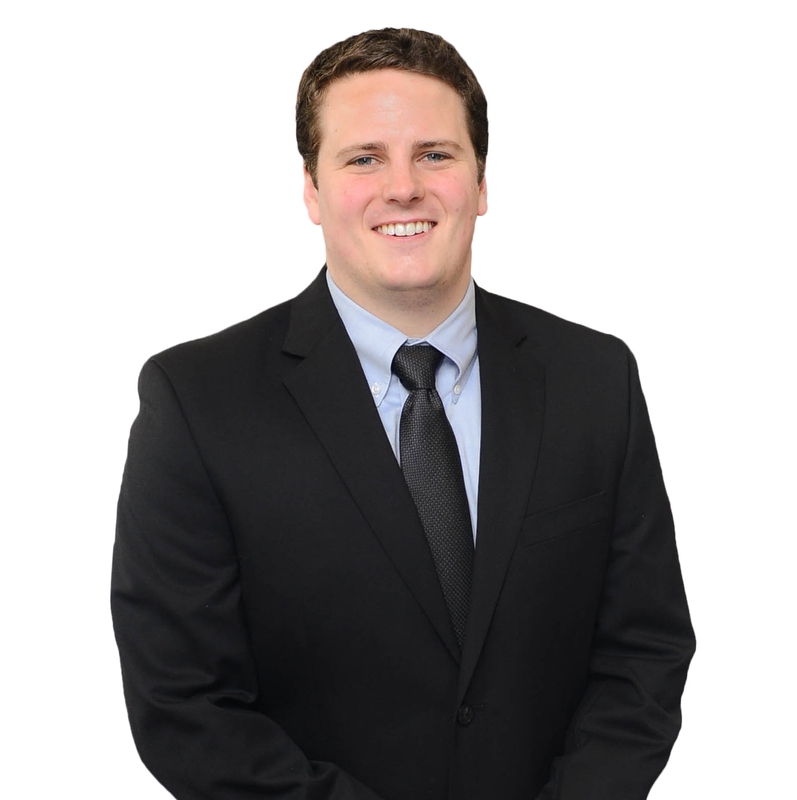 Alec Saunders joined CDS Financial Services, LLC in 2016. 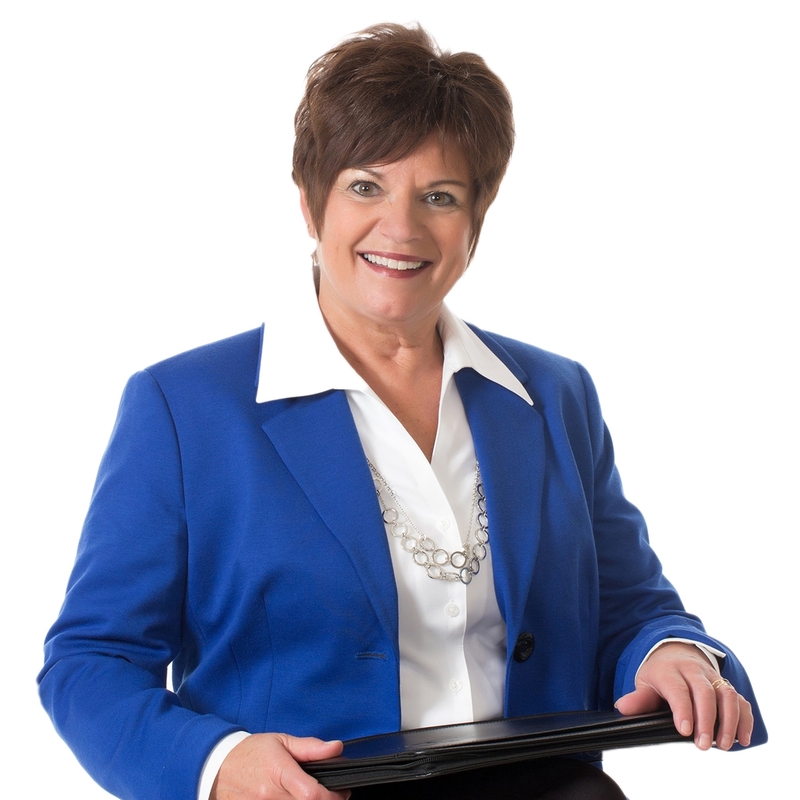 Kari Reuvers has been with CDS Financial Services, LLC since the company was founded in 2011.